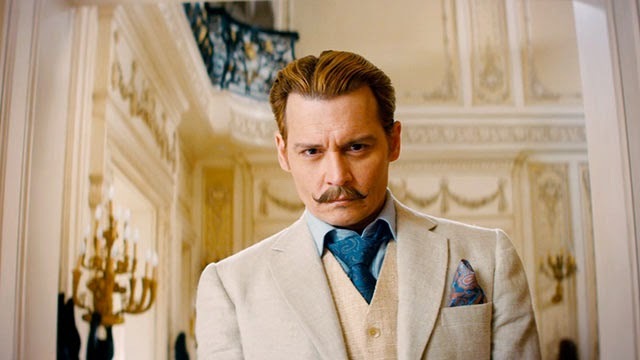 The movie Mortdecai: trailer, clips, photos, soundtrack, news and much more! Captain Jack Sparrow better watches his back: am not sure Iron Man will appreciate seeing him flirting with his girlfriend, LoL! 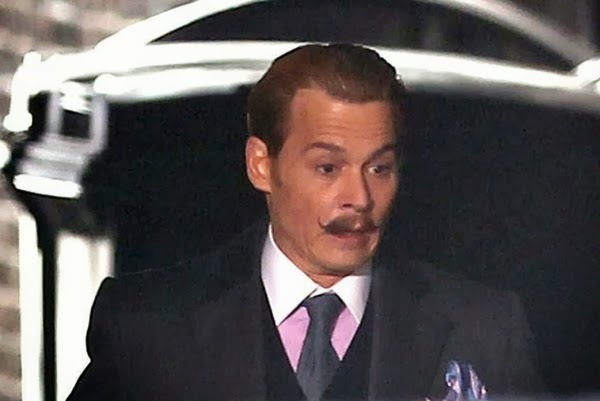 So Johnny Depp is Mortdecai. 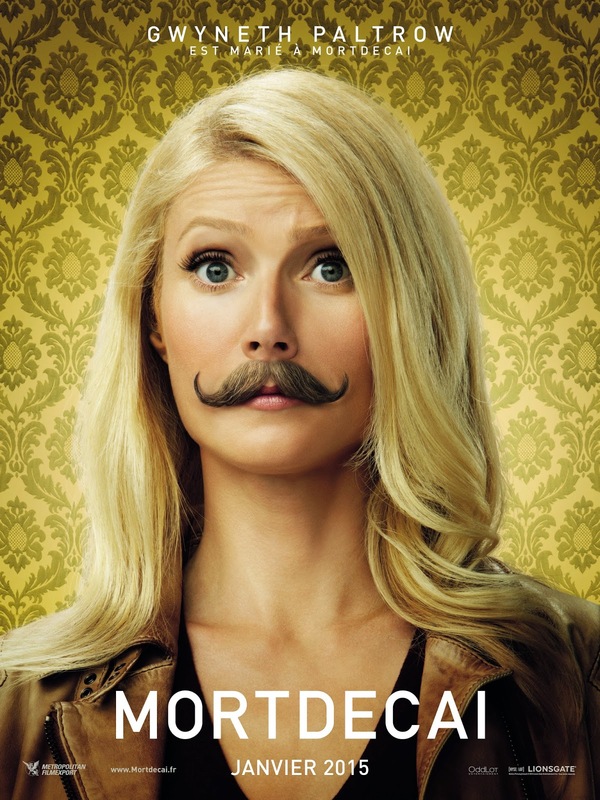 Gwineth Paltrow is married to Mortdecai. 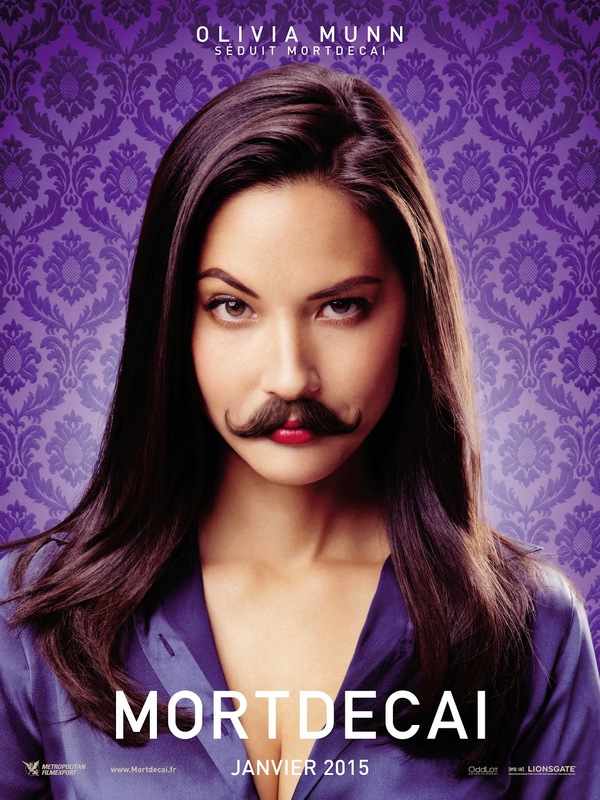 Olivia Munn seduces Mortdecai. 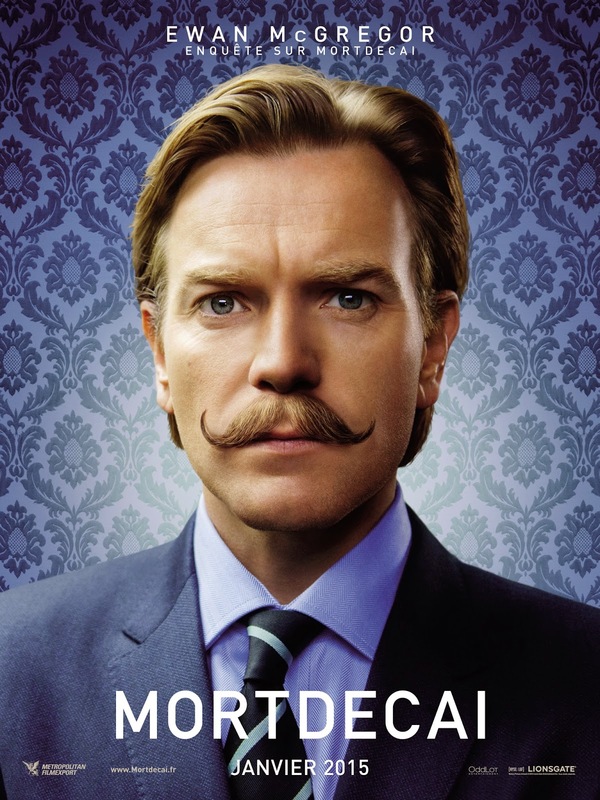 And Ewan McGregor investigates Mortdecai. 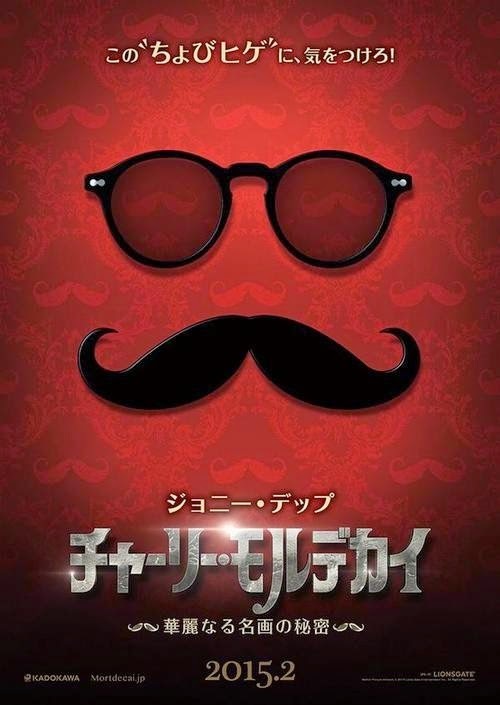 Who’s the man behind the mustache and the glasses? Johnny Depp! 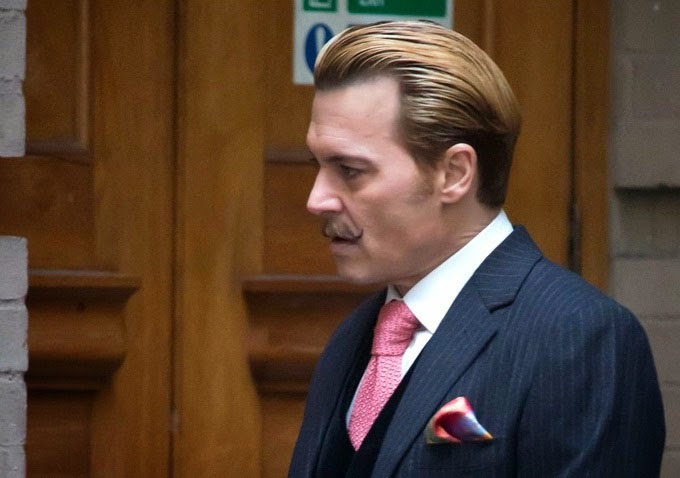 Johnny Depp manages to still look handsome even when he’s sporting a ridiculous mustache and wearing an ugly pink tie! 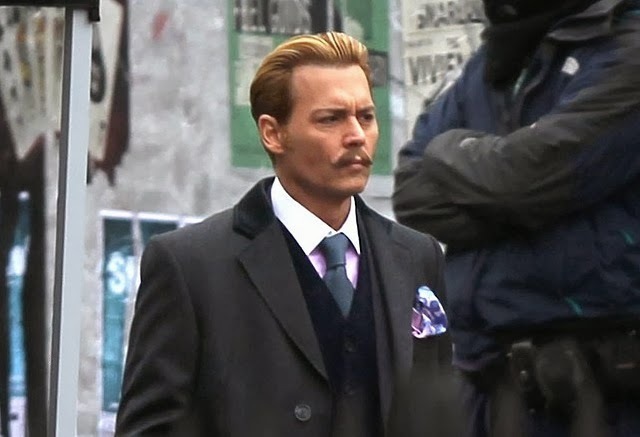 The release date of Mortdecai is set to February 6, 2015. 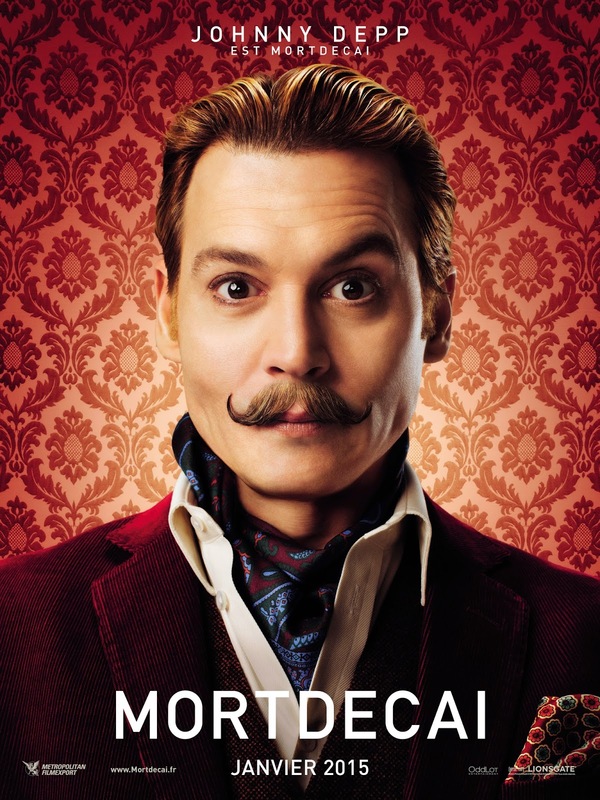 The film is based on the “The Mortdecai Trilogy” book written by English Author Kyril Bonfiglioli. Besides Johnny Depp, the cast also includes Ewan McGregor, Olivia Munn, Gwyneth Paltrow, and Paul Bettany. 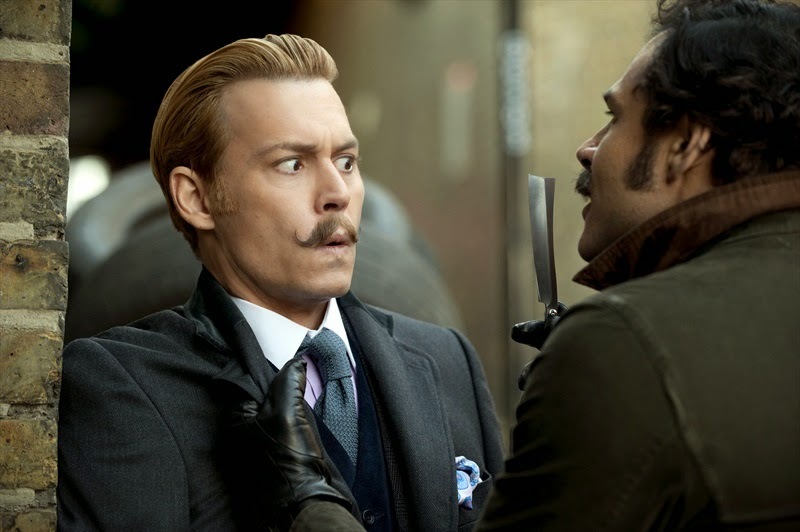 Stay tuned with us for more details about the movie Mortdecai.